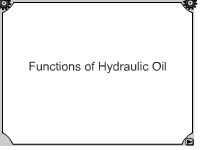 Learners observe the four functions of oil in a hydraulic system. 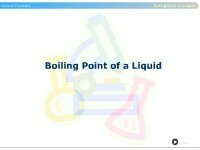 Learners examine how the boiling point increases with increasing pressure. 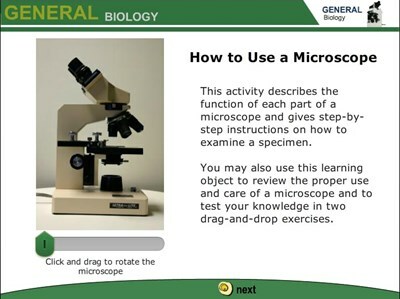 An example from industry is given. Studies show that more than 75 percent of all hydraulic system failures are a direct result of unclean oil. 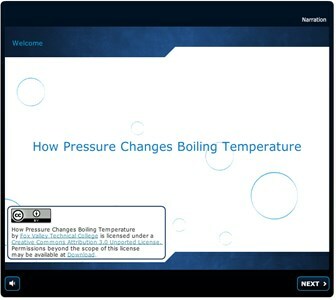 In this interactive object, learners examine the three primary types of hydraulic system filters. A brief quiz completes the activity.